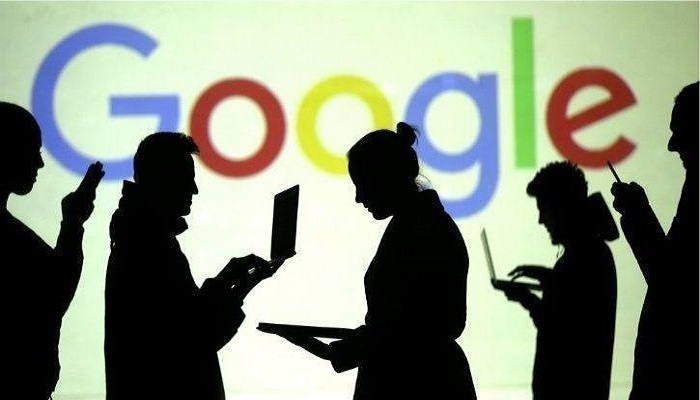 Google’s fourth attempt into the social networking platform after Google Buzz, Google Friend Connect and Orkut was with Google Plus (Google+). Founded and launched by Vic Gundotra in June 2011 , this social networking platform allowed users to give status updates, post photos, send instant messages, text and video chat through Hangouts, tag locations in their circles or special groups created with common relationship. It also allowed users to edit pictures to upload on cloud based albums. A user’s profile is attached to many Google properties and is publicly visible. It includes cover photo, previous work, school history, profile photo, about section, interests, places lived and area to post status updates. One can also link their “properties across web” with other profiles, blogs one owns or forums in which one contributes. This area is known as Google Authorship. Changes were made later , looking at security reasons. 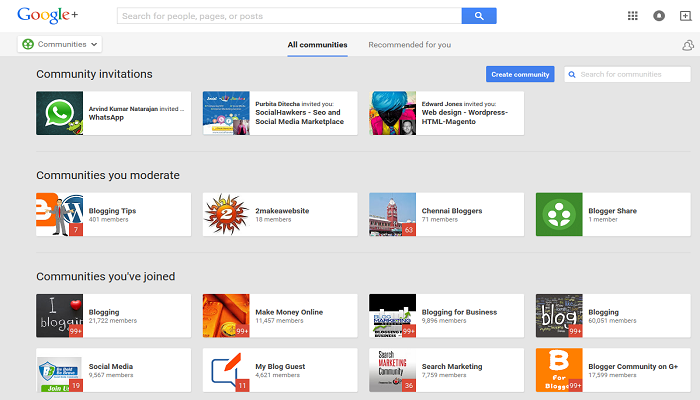 One of the important feature of Google plus social platform is Circles. Here the users can organise people into groups of common relationships, other than friends. Earlier, organising was done through a drag and drop option, which was later redesigned to simple check box. After creating circles, The Google+ users can share specific information and photos to a particular circle. There is an option to share Public or with everyone available. Circles feature also control the content of one’s stream. The major area of the page is occupied by Stream. This feature, allows users to see the updates of those in Circles and posts in communities of which they are member. Along with the text posts, one can also upload pictures, videos and create a poll. Here, the stream can be filtered to see posts of specific circles. Google+ account can be used to access many Google services like google Maps, Gmail, YouTube, Android, google Play, google Music, Google Voice, Google Wallet, Google Local and many more. This setting allows the users to disclose certain information to the circles of their choice. They can also see the visitors of their profile. This allows the user to recommend sites, posts and other information. This feature allows companies, organizations and publications to set up profiles for posting and syndication o posts and connect with their fans. 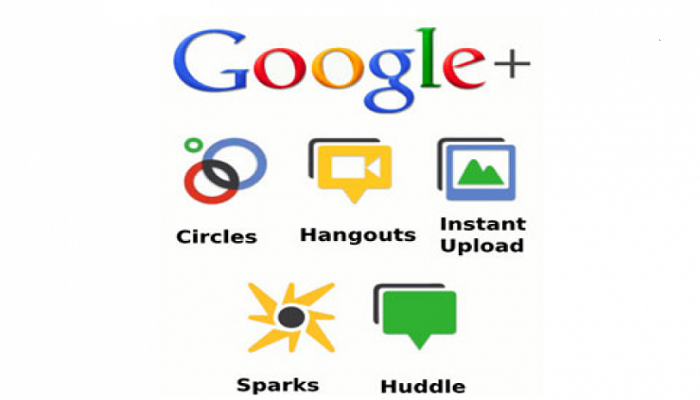 Google+ badges were quietly introduced in 2011 as a replacement for Google Friend Connect. They are side bar widgets which embed “Add to Circles” button and drop down lists into offsite websites and blogs. 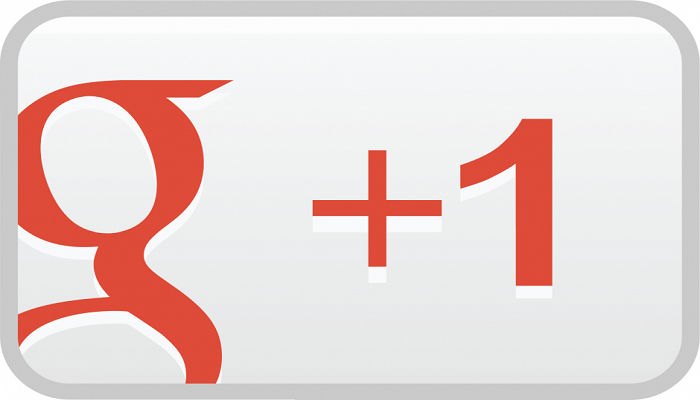 Google+ views were introduced in 2014, which allows us to view every user’s profile page. It also shows the number of times the content has been by others. Google+ communities were released on 2012. It helps to have conversations on different topics and it can be created and managed under Google+ Page accounts. This allows users to share real time photos and media. This is removed later and the added back in different location. This shows the most trending articles and posts on Google+. It allows the users to post photos and reviews of location directly to its page. Google+ Creative kit was an online photo editor and was later removed. Auto Awesome feature enabled the user to apply special effects, short animation, etc. Auto Enhance allowed user to make subtle adjustments to photos. This feature was later removed. Google+ Auto Backup: This allowed the users to import large collection of photos and videos. This feature was later shifted to Google Photos. Launched with a strong and clear intention to give FaceBook a challenging competitor, It ignored the many flaws in its operation. The most important being absence of tough and powerful security measures to guard the personal information of its users. This security bug made the entire system sensitive and susceptible to hackers and third party developers to extract classified data of the users. However, in the beginning FaceBook saw a huge threat in Google plus. Its founder Mark Zuckerberg diverted its human resource to update FaceBook in line with Google+. The user base on Google plus increased from 10 million users after its launch to 90 million users at the end of the year. But, the average time spent by a user on Google Plus was a mere 3.3 minutes as compared to 7.5 hours on FaceBook. When launched Google+ asked users for real name and gender and the gender selector options were, “Male”, “Female”, And “Other”. This mandatory public disclosure of gender started a controversy as Google made profiles public. Also, Google changed options of privacy settings for gender information. The company’s justification was they wanted to know how to address the user, he, she or they. When launched, Google Plus was blocked by People’s Republic of China. It was also not authorised by Iranian government. While the launch of Google Plus was with a celebration, its close down was with a whimper. 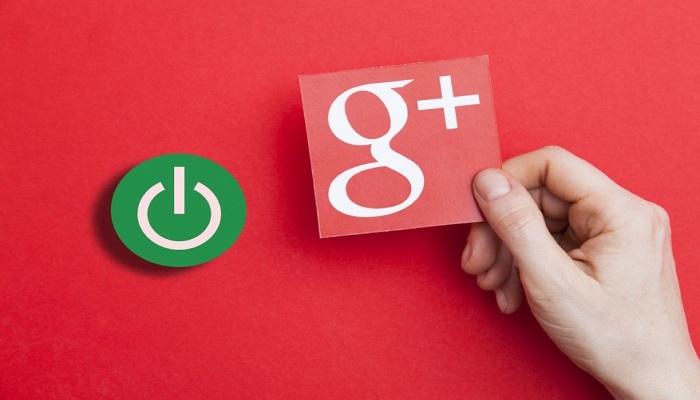 This slow death of Google Plus shows, what happens when companies fail to innovate? It tried to resolve most controversies, but still could not gain popularity among mass public. Google+ market share was eaten by Facebook and Twitter. Despite many efforts to launch new features, integrating with new services, Google+ could not stand competition with other social networking sites. The company accepted designing flaws and Google plus underwent redesigning a numerous times but all in vain. It was also caught in the controversy of private data exposure. One of the biggest search engines, Google never thought it would have to see the sad demise of its fourth social networking site.